Come recharge in the Rockies with your colleagues! 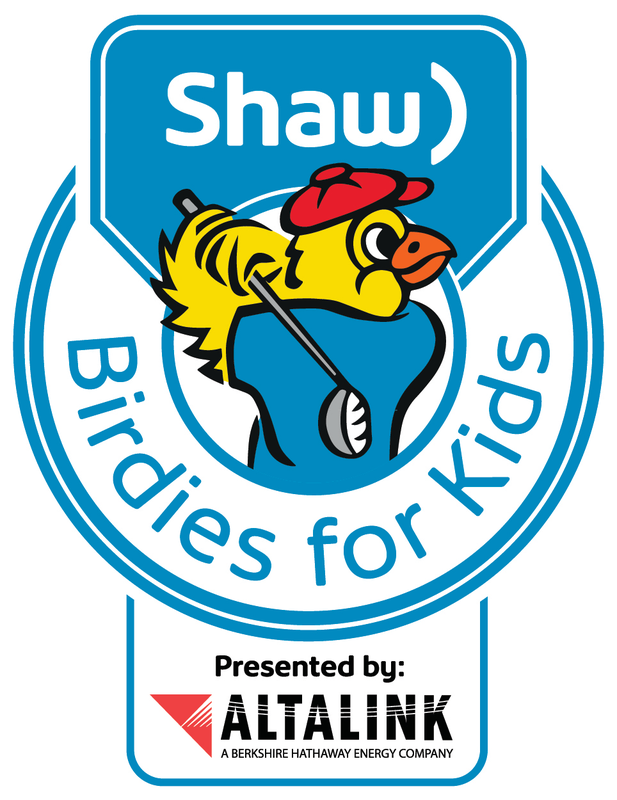 Registration only $275 - includes most meals! Check out our workshop schedule! We invite teachers and other educators from around Western Canada to recharge their classrooms, their programs and themselves with this indoor-outdoor education conference. What could be better than springtime in the Rockies? Over 50 workshops in environmental and energy education, featuring new programs, opportunities and teaching approaches. The chance to Recharge, with morning yoga and abundant outdoor networking time, and a complimentary beverage at The Drake Inn on Friday, May 24th! Fees include breakfasts, lunches, snacks and coffee, appetizers on the evening of the 23rd, appetizers and a complimentary beverage on the 24th, morning yoga, and attendance to all workshops and networking events. 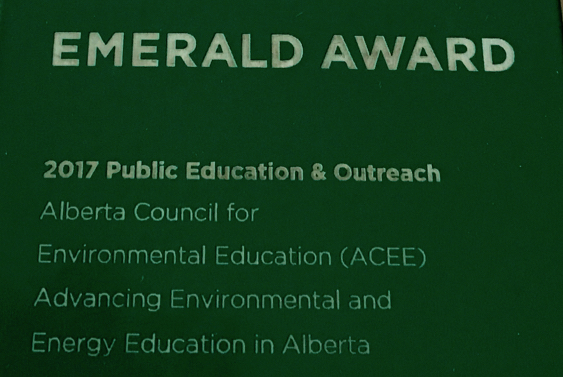 ACEE is offering bursaries to teachers with exceptional expertise in environmental and energy education. Click here to apply. Click here to view the current workshop lineup for our 2019 event! This event is free and lunch will be provided. The summit is for environmental, energy or climate change educators that want to network and connect working with others in their field, meet with others doing similar work in your region, and connect your work to a provincial movement to advance environmental, energy and climate change education in Alberta. Click here for more information. For over two decades Brad Stelfox has delivered riveting presentations that allow the audience to see the future through his eyes, a powerful land-use simulation model he developed. Our modern economy is still fueled by natural resource extraction, and has given us a very high quality of life - but is it sustainable? Dr. Stelfox will show us what the future will look like in a ‘business as usual’ scenario – and how that future would change if we successfully lead the transition to a low carbon economy. Today’s students are tomorrow’s workforce, and Brad will outline the responsibilities and opportunities that educators have as we move towards a sustainable ‘preferred future’ here in Alberta. Biography: Dr. Brad Stelfox is an adjunct professor at both the University of Alberta and University of Calgary. Since 1995 Brad has developed and used ALCES Online©, a simulator that calculates future cumulative effects and allows users to identify the impacts of land use and economic development on the land and its ecosystems. This technology has become accepted by government, industry, NGOs, and the scientific community. A decade ago he created Alberta Tomorrow, an innovative education program that allows Alberta students to investigate the challenges of creating a sustainable future for Alberta. He has received numerous awards for his contributions to advance our understanding of land use sustainability issues and develop solutions that balance economic, social, and ecological indicators. He lives with his wife Sarah in Calgary. 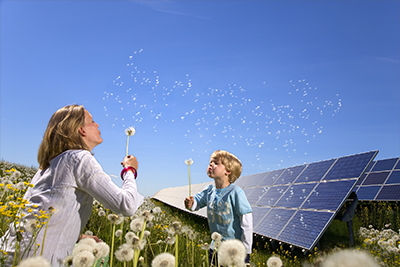 The green energy revolution is underway around the world and will change the way your students live, work and get around in the future. The use of clean, green energy is exploding in Alberta and Canada – pity the poor teacher who tries to keep up! In this entertaining keynote, Dave will use stories, video, and his own brand of inspirational mojo to help you catch up on the new and exciting developments in this field - and tell some great stories of normal teachers and students who have done extraordinary things to galvanize student learning. Dave will suggest ways in which you can connect students to these new technologies, deliver on your curriculum, increase your students' competencies - and help them feel they're making a difference as they reduce greenhouse gas emissions, mitigate climate change impacts, and feel more hopeful about the future. Biography: David is an environmental journalist and a photojournalist who has worked for newspapers, published magazines, produced radio and was the production manager for a Canadian nature publisher. He produced more than 350 award-winning EcoFile radio programs on sustainability for the CKUA Radio network. David has worked for not-for-profit organizations such as the Canadian Parks and Wilderness Society and the Pembina Institute. 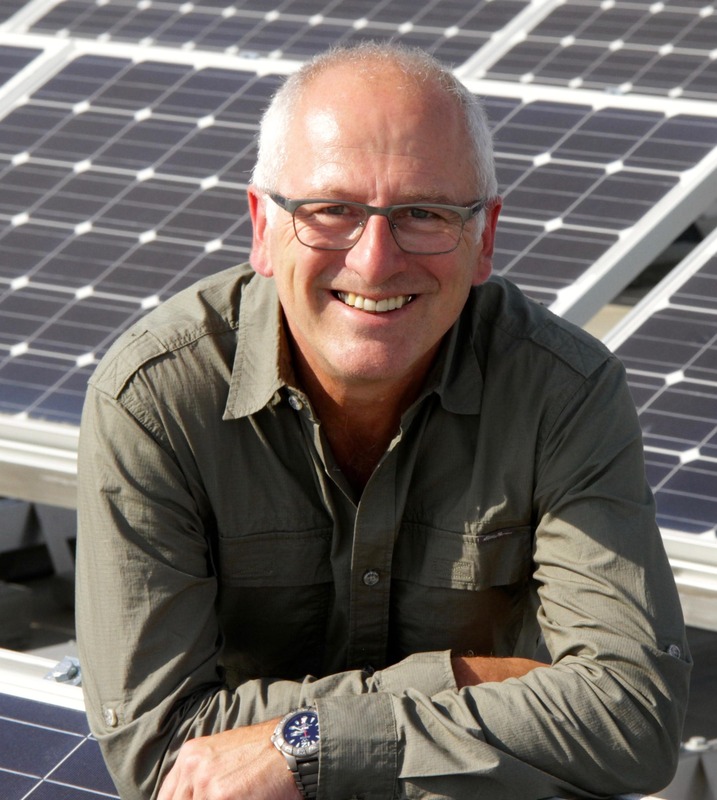 He serves as the chair of Energy Efficiency Alberta, the co-chair of Edmonton’s Energy Transition Advisory Committee and is also involved at the community level with Evansdale Community League where he’s led solar and energy efficiency projects. His community league gets all of its electricity from solar energy on a net-annual basis. Click here to receive a discounted rate at the Coast Hotel Canmore. Click here for carpooling information. Click here for suggestions of what to do and see while in the area. Refer a friend to register and remind them to mention you in the referral line of the registration page for a chance to win 1 of 3 MEC gift cards! Download our poster here to share with your school, organization or community.